Whether you want to update your card or replace the one you lost in the sand, be ready for your next adventure with the PADI certification card that suits you best. What type of dive makes you most excited? Getting up close and personal with a manta ray, putting it all in perspective as you swim along-side a whale shark, or feeling the surge of adrenaline as you photograph oceanic whitetip sharks? 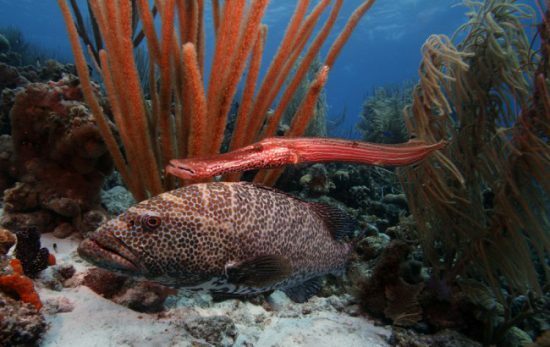 Renowned underwater photographer, Stephen Frink, captured some of the most incredible dive experiences on camera and has shared them with PADI divers through the Stephen Frink Action Series Limited Edition Certification Cards. Check out the images below, and read the story behind each shot – as told to us by photographer Stephen Frink. 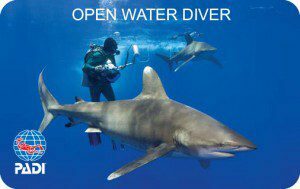 Choose the replacement card that reflects who you are as a diver. This limited edition series is nearly sold out. “The Revillagigedos Archipelago (including Socorro Island) is about 400 kilometres/250 miles south of Cabo San Lucas, Mexico in the eastern Pacific Ocean. 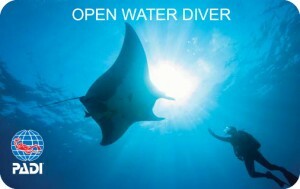 Here the big attraction is the friendly interaction with giant manta rays. Unlike so many places in the world where mantas are glimpsed only in the distance, here, friendly close-up interactions with giant manta rays typically occur in generally outstanding water clarity . “Until recently, it was quite rare to encounter a whale shark in the wild. With today’s easy communication, the underwater photographic community shares information about where and when these gentle planktivorous giants are likely to be in residence The world’s largest aggregation of whale sharks is now found off Isla Mujares, Mexico, where they congregate by the hundreds to feed on fish eggs . 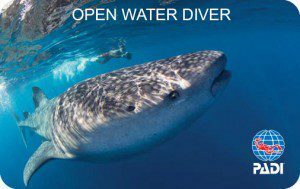 Although people speculate that amazing gathering has been going on for years, snorkelers now flock there during whale shark season . “Off Cat Island in the Bahamas, I’d heard that mahi mahi anglers were having a hard time pulling up anything but a partial fish because the sharks were eating them while still on the lines. This suggested a productive photo opportunity! 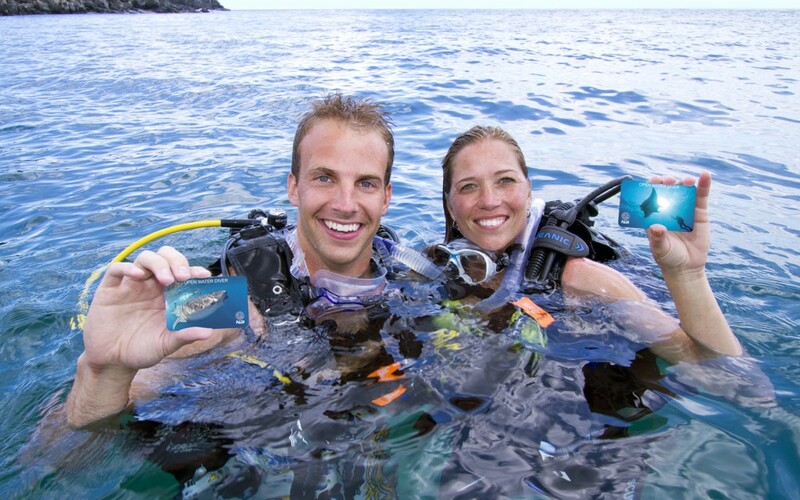 If digital is more your style, the PADI eCard may be the option for you. 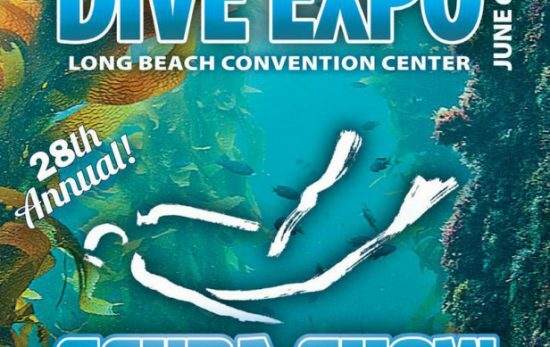 This electronic version of your certification card allows you to quickly and easily verify your PADI with dive centers and resorts around the world right from your smartphone or mobile device.